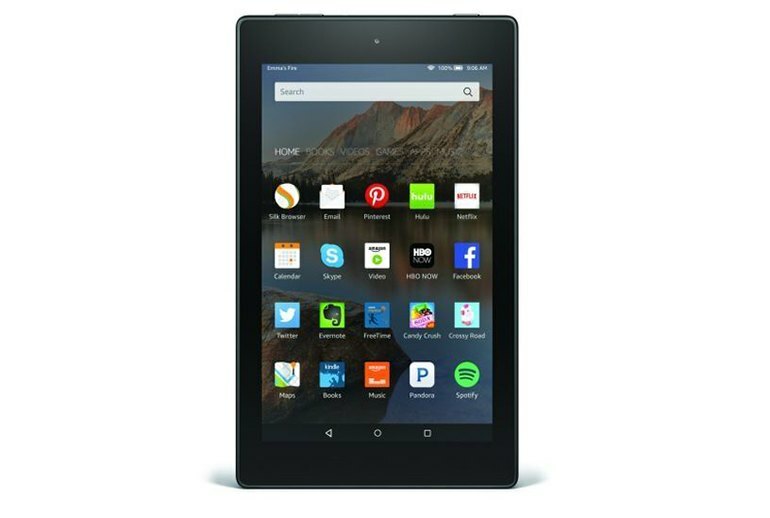 With a starting price of just $149.99, the Fire HD 8 is among the most affordable 8-inch tablets you can buy. The entry-level version comes with just 8GB of onboard storage, but Amazon offers unlimited cloud storage and a microSD slot for local expansion. Even if you don't spring for a Prime subscription, the Fire HD 8 offers FreeTime, Mayday and Word Runner--features not found in any other tablet. The Fire HD 8 suffers from sluggish performance and a low-resolution display that makes text fuzzy at small sizes. Although it's optional, Amazon's Prime service is necessary to get the most from the tablet. The polar opposite of Apple's stylish, metal iPad minis, the Fire HD 8 is constructed of cheap plastic. The back is a smudge and fingerprint magnet. 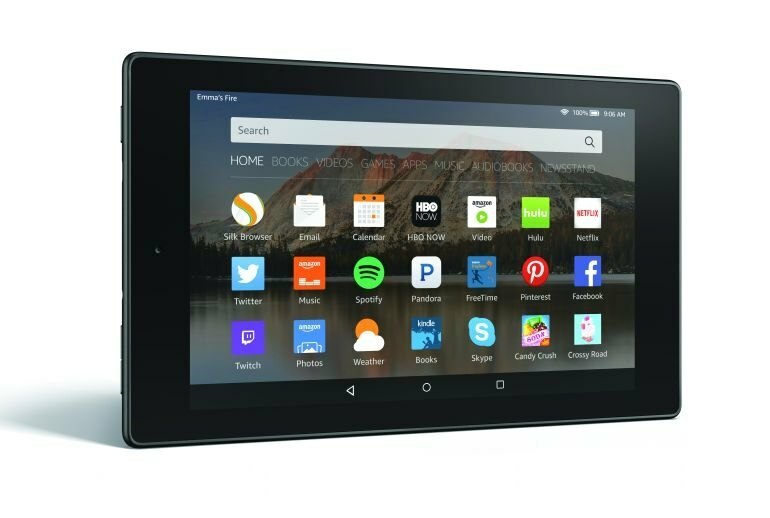 The Fire HD 8, Amazon's first 8-inch tablet, is one of the least expensive tablets in its size class. 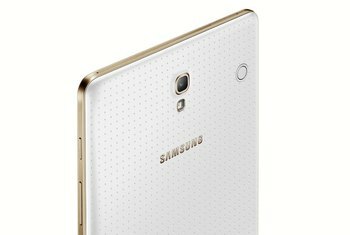 It's available in four colors and includes another first for Amazon: a microSD expansion slot. Although certain specs are on the low end of the spectrum, consumers of Amazon content will get a lot of mileage from their investment. The bold colors and glossy plastic design of the Fire HD 8 evokes a toy-like impression that's part fun and part cheap. The polished aesthetic doesn't really feel high-end or premium. At its low price, the Fisher-Price feel is no surprise. Amazon has outfitted the Fire HD 8 with an 8-inch, 1,280-by-800-pixel display, which shows 189 pixels per inch. That's not so sharp compared with the 2,560-by-1,600 display on the Fire HDX 8.9, but then, the Fire HD 8 costs less than half the price. Taking that into consideration, the display is a little grainy, but good enough to view most content perfectly clearly. 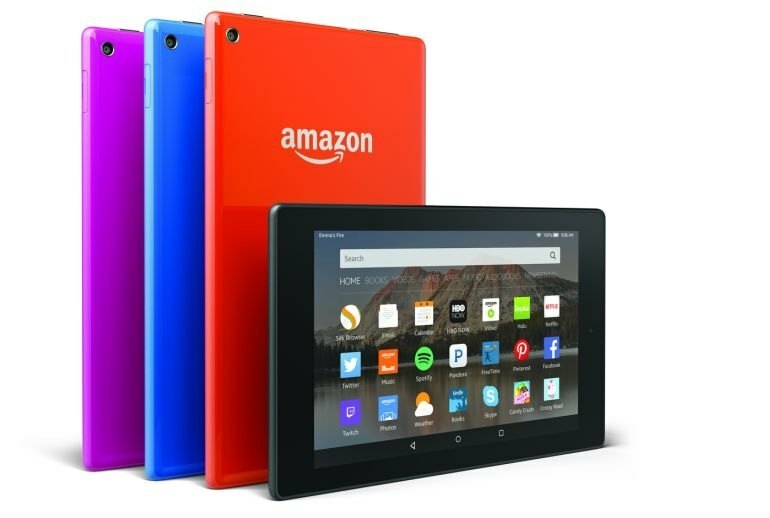 The Amazon Fire HD 8 reverses this by having a metal frame coated in plastic. 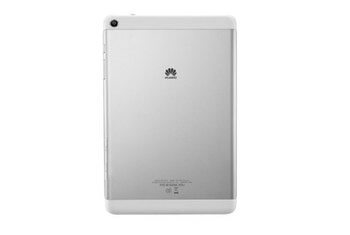 The result is a tablet that looks and feels like a cheap plastic tablet, but has the rigidity of a metal one. As far as quality is concerned, the display is okay — nothing more, nothing less. The Fire HD 8 misses the mark, due to a low-resolution display, sluggish performance and a cheap overall design. 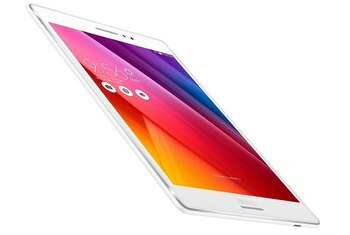 Alternatively, the Lenovo Tab 2 A8, which has similar specs, lasts longer on a charge, costs less and performs better. A great feature of the new tablets is the microSD port that allows for up to 128GB of additional storage on top of the 16 or 32GB base. This is a vast improvement over previous models, and makes it relatively moot to upgrade to the bigger storage option. Given that they're running aging hardware, these tablets aren't very fast. 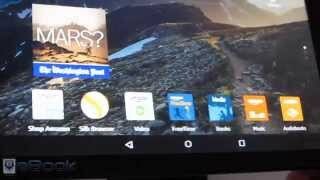 In fact, navigating through Amazon's Fire OS 5.0 interface felt downright slugging at times. Swiping through the main menu and navigating through apps took a half-second too long -- it's a noticeable delay if you're used to a snappier premium smartphone. The new Fire tablets still have very nice HD displays, especially for their price points. 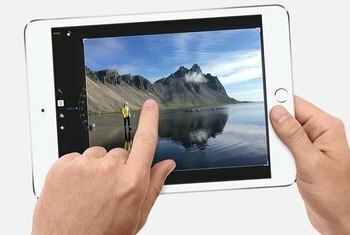 They have a 16:10 aspect ratio, recognized as a more cinematic display, while other tablet makers have started to migrate back to a 4:3 aspect ratio. 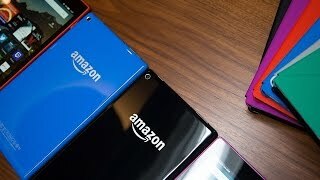 A person could argue that price is the Fire HD 8’s main innovation. In most other respects, it’s a fairly unexceptional tablet.